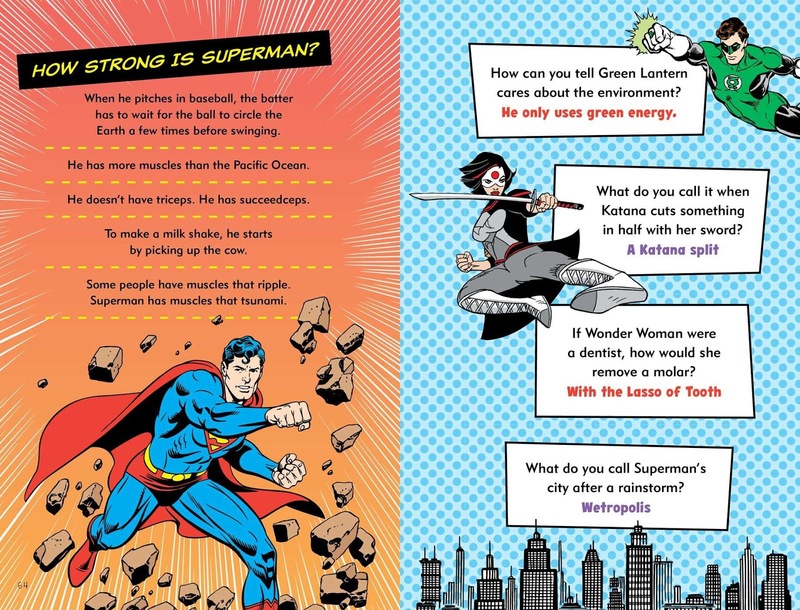 The Official DC Super Hero Joke Book Hits Stores Today! One of the great things of childhood is finding humor in even the corniest of jokes and puns. There's an innocence to those days that make it a unique time. 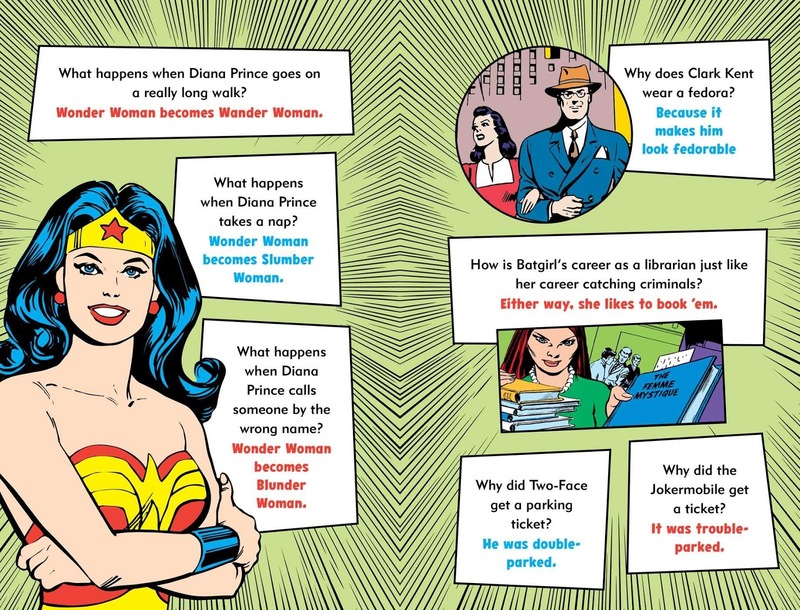 Just like discovering superheroes for the first time, debating with your friends whether Superman is better than Batman (he's not), and spending hours reading comics. 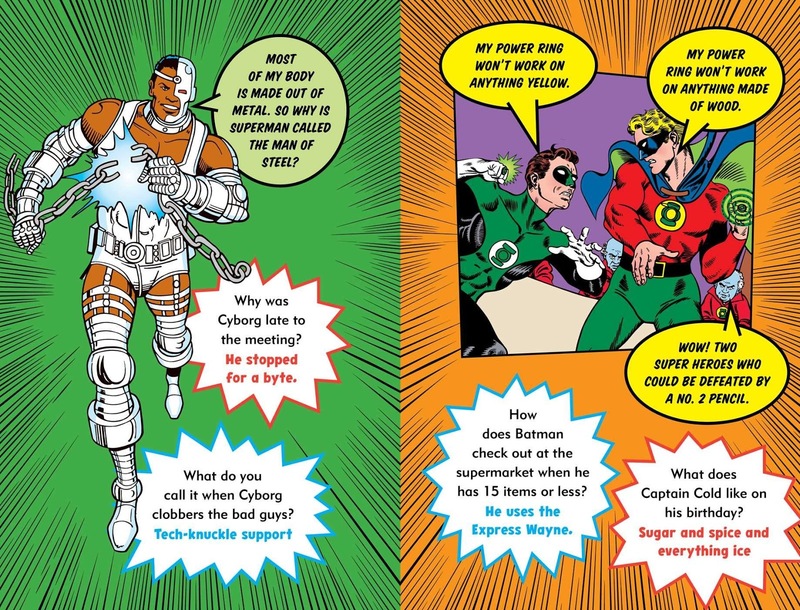 Downtown Bookworks has combined our love of DC Comics' finest heroes with jokes, riddles, one-liners, and more in their latest offering to readers 8 and up with The Official DC Super Hero Joke Book by Noah Smith, Sarah Parvis, and Michael Robin. Packed with more than 600 puns, knock-knocks, one-liners, riddles, gags, and tongue twisters, The Official DC Super Hero Joke Book is sure to make you smile, laugh, and read jokes aloud to your friends. 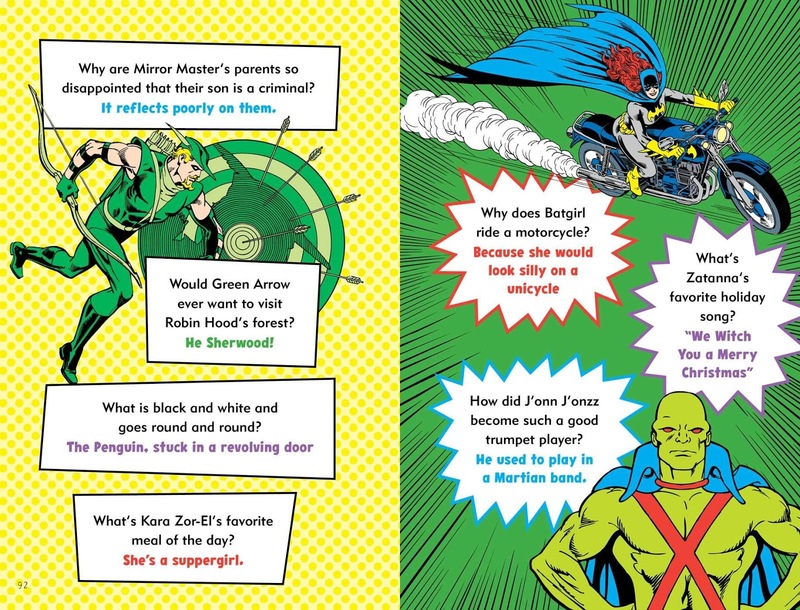 Illustrated with beloved classic DC comic book art, this first-of-its-kind, kid-friendly treasury is a great gift and a super-fun read. "I have a great deal of respect for these icons," said author Noah Smith. 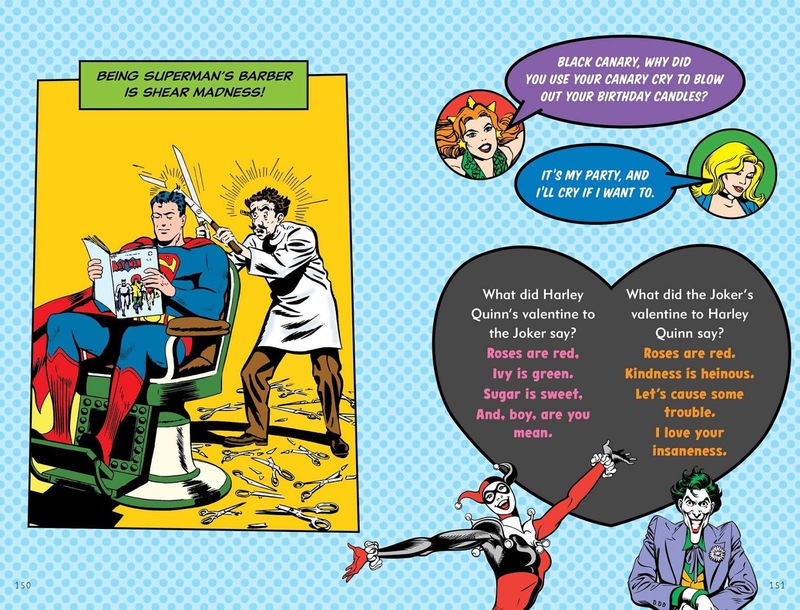 "So I tried to write jokes that were funny without making fun of the characters or the idea of superheroes as a whole. I hope I succeeded because you do not want people who can bend steel with their bare hands mad at you." 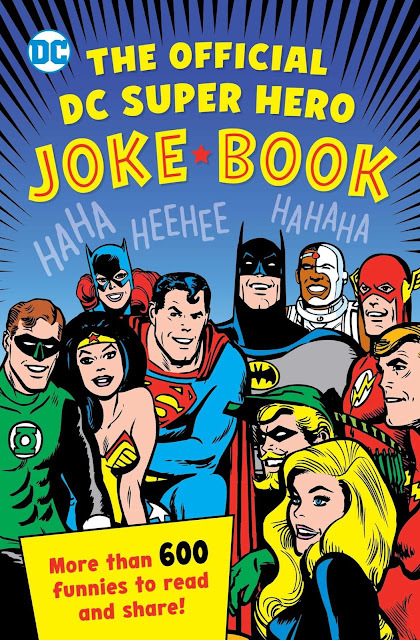 The Official DC Super Hero Joke Book is available now wherever books are sold including online. It makes for a great gift, a reward for a good report card, or if you just want to share a laugh with your child. 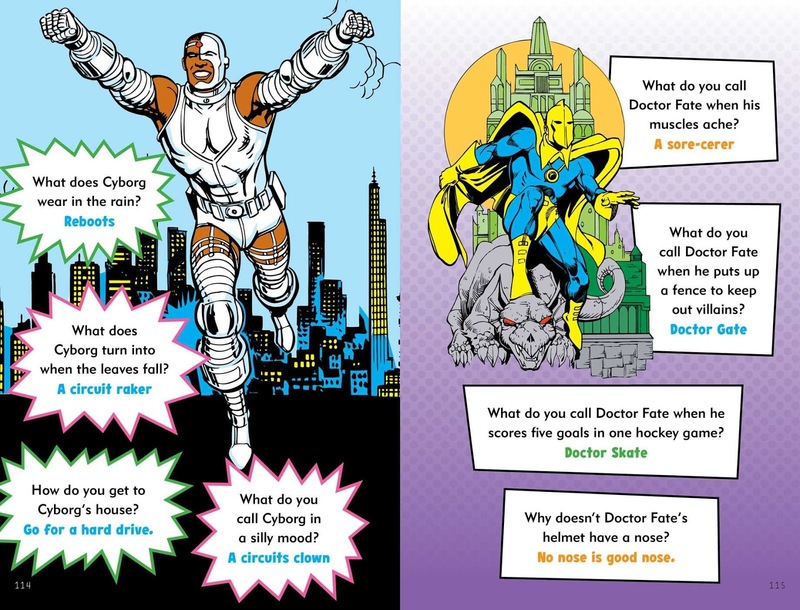 Downtown Bookworks publishes a variety of children's books including activity, craft, educational, board, science, and fiction.